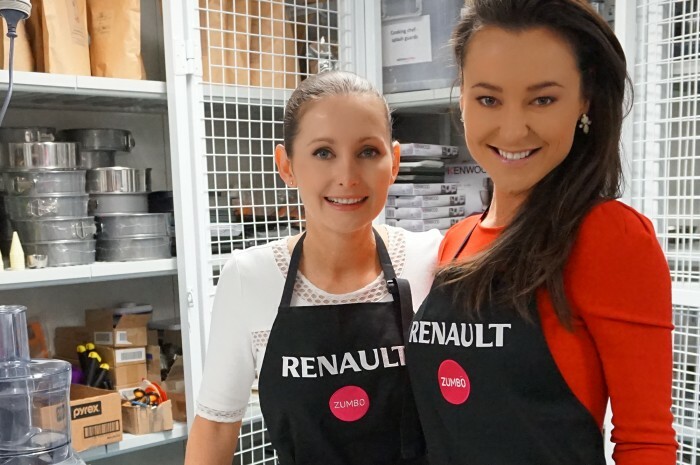 Beautiful French cars and macarons – Soda had the yummy task of bringing the two together to leverage the partnership between patisserie chef Adriano Zumbo and Renault through an exclusive media masterclass. Our guests were chauffeured in the latest Renaults, before learning the art of macaron making from the master himself. Guests mixed and piped colourful creations onto trays, with Zumbo helping them create the perfect macaron. The event was attended by a plethora of social media gurus who provided some excellent coverage, including Bondi Wife, Alexandra Cuthill, Wayward Traveller, Black Orchid Florist, Daily Addict and The AU Review. So how did Zumbo and Renault form their delicious partnership? All it took was for one Renault employee to notice Adriano driving his Renault. It didn’t take much for him to say what a huge fan he was of the Renault sport range. Taking into account the synergies between brand Adriano and brand Renault the Renault-Zumbo partnership was born.